I adore a good wedding. I well up at the first hint of an engagement, throughout the ceremony and definitely during the speeches. I love the thud of a heavy-duty, beautifully calligraphed envelope through the letterbox (heck, it sure beats the lighter thud of those brown envelopes from the taxman). Yes, I'm that guest that constantly, excitedly quizzes you: 'Are-you-all-prepared?-What-is-the-recessional-music?-What's-the-Mother-of-the-Bride-wearing?-When's-the-First-Dance?-Are-you-throwing-your-bouquet?'... ad nauseum. I devour those articles entitled 'How to be the Best Dressed Guest'. I'm the first, and last, on the dancefloor doing my bit to Shakin Stevens and the Jackson Five. I suspect, doing my pop-psychology bit, it was being raised on Disney films with a bit of Love Actually thrown in. 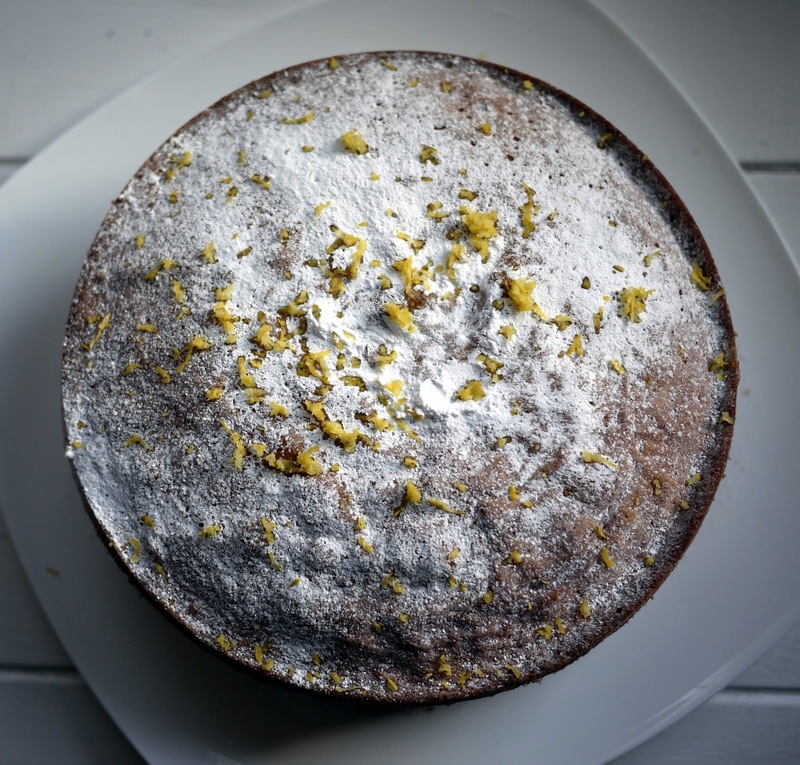 And upon arriving home from the weekend the first thing I did was to bake this cake. This is a super-simple all-in-one summery layer cake. We tucked into this with a few strawberries on the side -our first taste this year of sweet juicy British strawberries. Dee-lish. I love weddings too - sadly I have now got to a stage where there are few weddings in sight and probably have to wait at least 10 years before the nieces and/or grandchildren begin the cycle again. 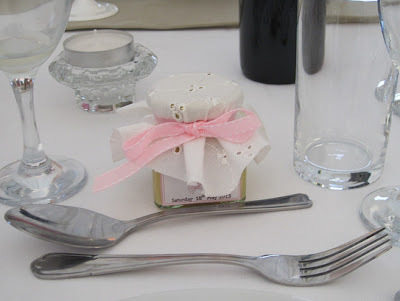 But I love the idea of the lemon curd on the wedding tables - your St. Clement cake sounds lovely, lemon curd and mascarpone. yum yum. Oh, I love a good wedding too! When is yours coming up? So exciting! What a nice way to use such a cute little gift!